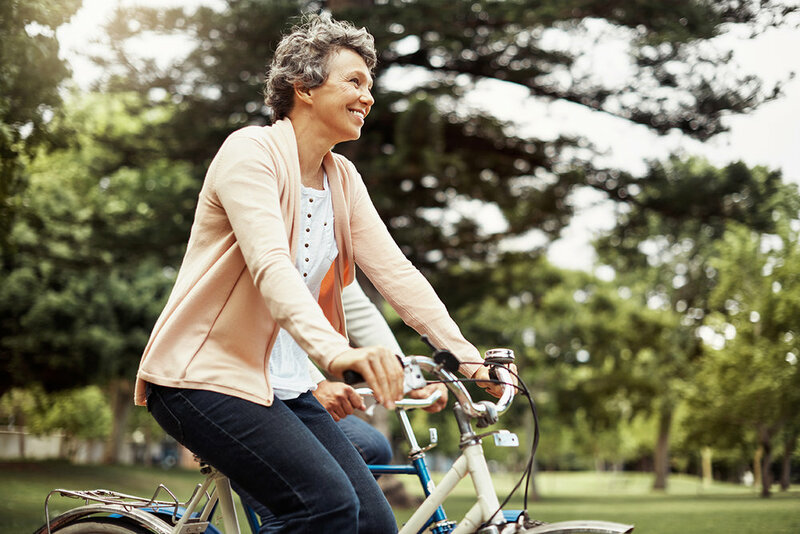 People who are physically active are less likely to develop stroke, heart disease and diabetes, which are all potential risk factors for dementia. Exercise can also help manage high blood pressure, which is a significant risk factor for vascular dementia. A recent study showed that eating foods on the MIND diet can help reduce the risk of Alzheimer’s by 54 per cent. MIND stands for Mediterranean-DASH Intervention for Neurodegenerative Delay and consists of foods particularly good for the brain including berries and fish. Research shows that regular, positive interaction with others helps people feel engaged and fulfilled and may help reduce the risk of developing dementia. A study out of the UK indicates that Alzheimer patients with gum disease appear to have faster rates of cognitive decline as opposed to those with healthy gums and teeth. Several studies suggest that older adults with hearing loss have an increased risk of cognitive impairment and dementia. Hearing loss is linked to accelerated brain tissue loss. Treat hearing loss earlier to avoid the risk. Smoking increases the risk factor of dementia by 45 per cent. People who consume moderate amounts of alcohol have the lowest risk of developing dementia and people who drink excessively are most at risk. Studies show that speaking a second language can significantly delay the onset of dementia after a diagnosis. Learning something new helps keep the brain stimulated and reduces your risk.